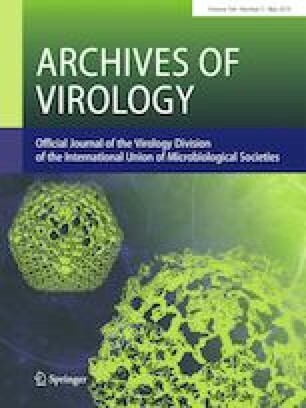 Potato virus Y (PVY) is a common pathogen affecting agricultural production worldwide and is mainly transmitted by Myzus persicae in a non-persistent manner. Insect-borne plant viruses can modify the abundance, performance, and behavior of their vectors by altering host plant features; however, most studies have overlooked the fact that the dynamic progression of virus infection in plants can have variable effects on their vectors. We addressed this point in the present study by dividing the PVY infection process in tobacco into three stages (early state, steady state and late state); delineated by viral copy number. We then compared the differential effects of PVY-infected tobacco (Nicotiana tabacum) plants on the host selection and feeding behavior of M. persicae. We used Y-shaped olfactory apparatus and electrical penetration graph (EPG) methods to evaluate host selection and feeding behavior, respectively. Interestingly, we found that PVY-infected plants at the steady state attracted more aphids than healthy plants, whereas no differences were observed for those at the early and late states. In terms of feeding behavior, intracellular punctures (closely related to PVY acquisition and transmission) were more abundant on PVY-infected tobacco plants at the early and steady states of infection than in uninfected plants. These results indicate that PVY-infected host plants can alter the host selection and feeding behavior of aphids in a stage-dependent manner, which is an important consideration when studying the interactions among host plants, viruses, and insect vectors. The online version of this article ( https://doi.org/10.1007/s00705-019-04231-y) contains supplementary material, which is available to authorized users. This study was funded by the Agricultural Science and Technology Innovation Program (Grant No. ASTIP-TRIC04), and the Key Laboratory Project of China Tobacco Corporation (Grant No. 110201603011). No permit was required to study the virus-infected plant.